There are local walks right from the door, no need to use the car! And just a few miles away there are glorious ridge walks with expanding views across the Somerset countryside. We welcome walkers and cyclists and provide maps, first aid kit and lockable storage. Bring your own bikes or hire locally. Golf Course and Golf Ranges, Fishing, Riding Stables are all found locally or a short distance away. Well worth a visit is the beautiful Stourhead Gardens and House, just a 25 minute drive from Bridge Cottage, with it’s 18 Century landscape gardens. 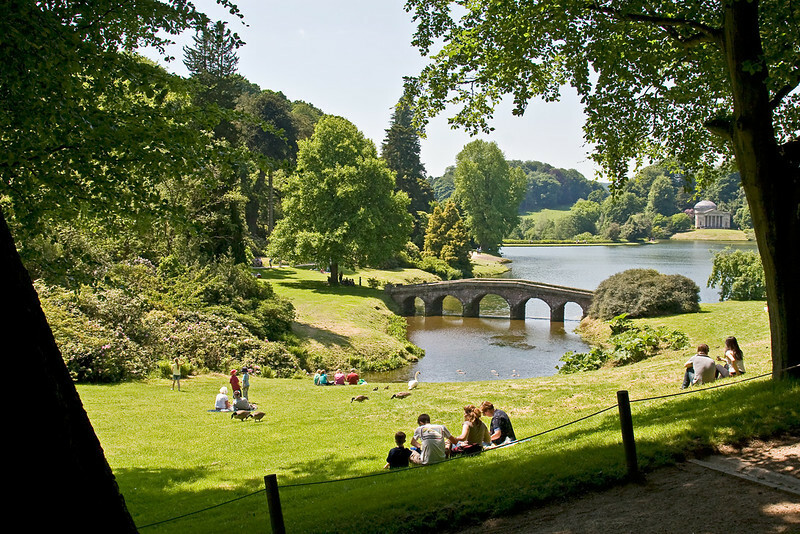 Wonderful walks around the Estate, Gift Shop, Cafe and a lot more. 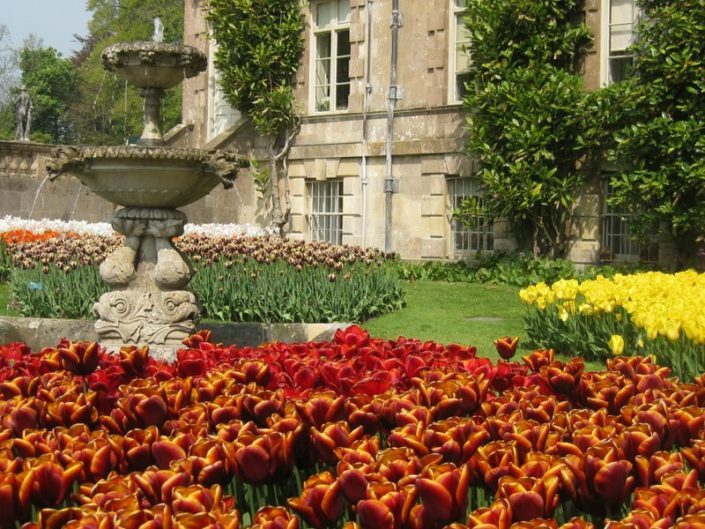 Another great house to visit is the National Trust property, Montecute House and Gardens, with it’s elegant Elizabethan garden. Also Althehampton House and Gardens and many more within a short drive away. Glastonbury Tor is just 17 miles from Bridge cottage and well worth a visit. 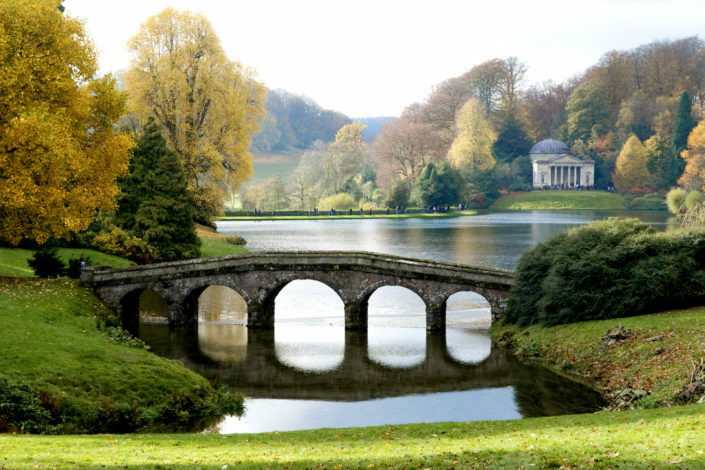 This iconic and evocative landmark offers magnificent views of the Somerset Levels, Dorset, Wiltshire and Wales. Steeped in history and legend, the remains of St Michael’s Tower is all that is left of a church that was built on the Tor. Glastonbury Tor is known as being one of the most spiritual sites in the country. Its pagan beliefs are still very much celebrated. It’s a beautiful place to walk, unwind and relax. 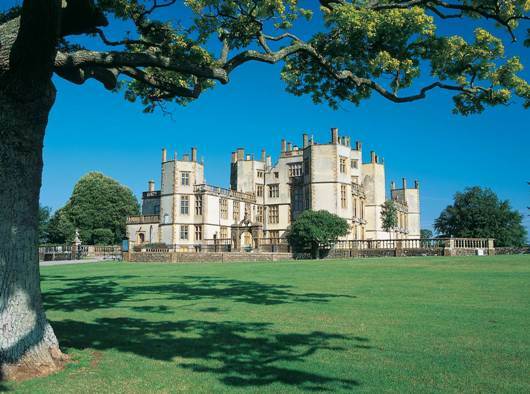 Sherborne Castle is a magnificent Stately Home of the Digby family since 1617 and originally built by Sir Walter Raleigh in 1594. It has a fascinating history of over 400 years. 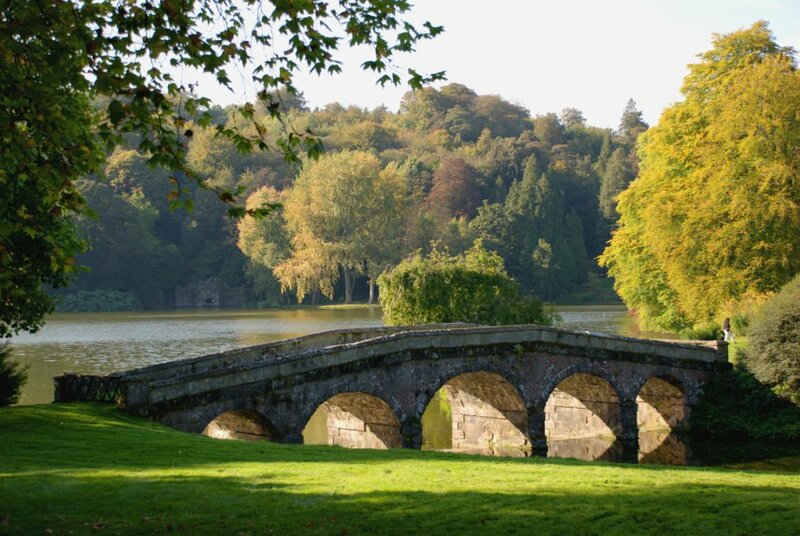 Delightful walks around the gardens and the Castle. 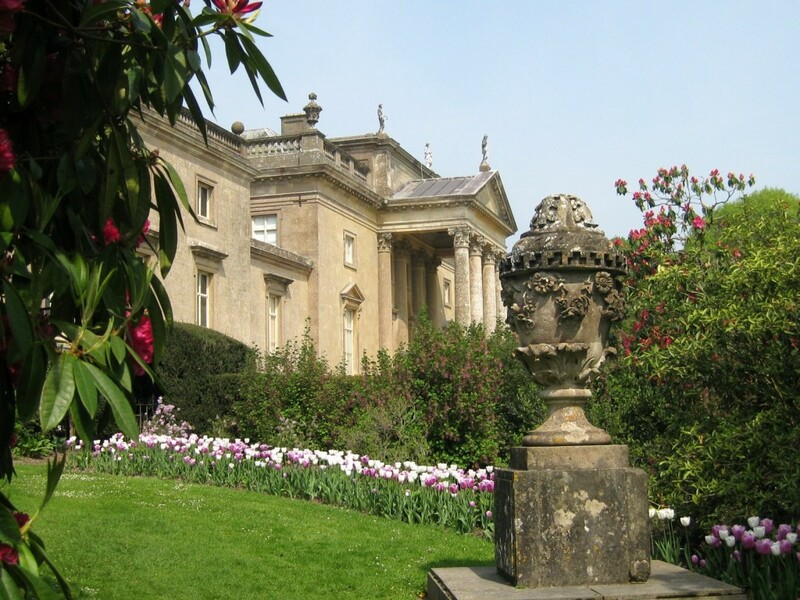 Gift Shop, Tea Rooms – opens from Easter to 31 October. 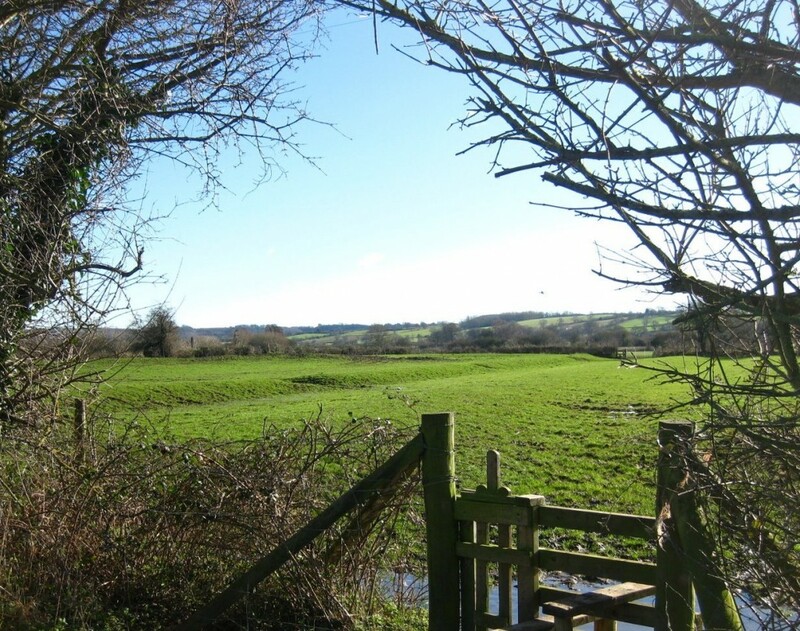 Sherborne is just 6 miles from Bridge Cottage. 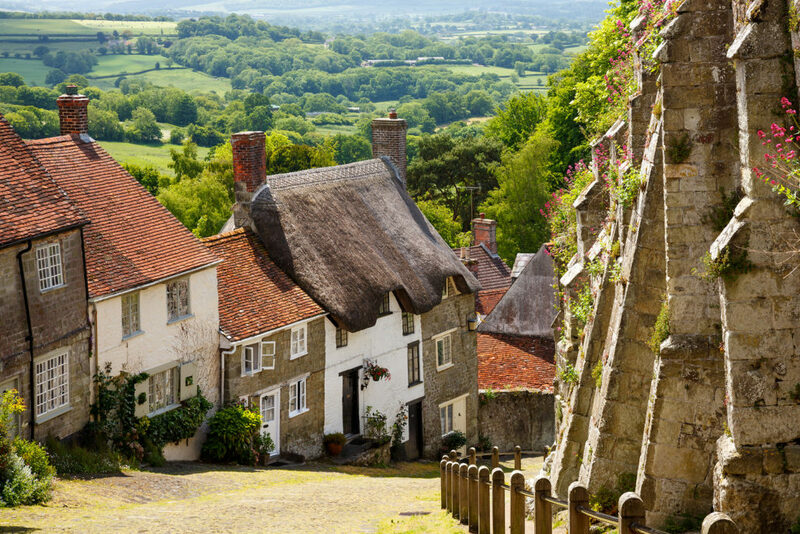 Lovely Market Towns to see, such as Shaftesbury. 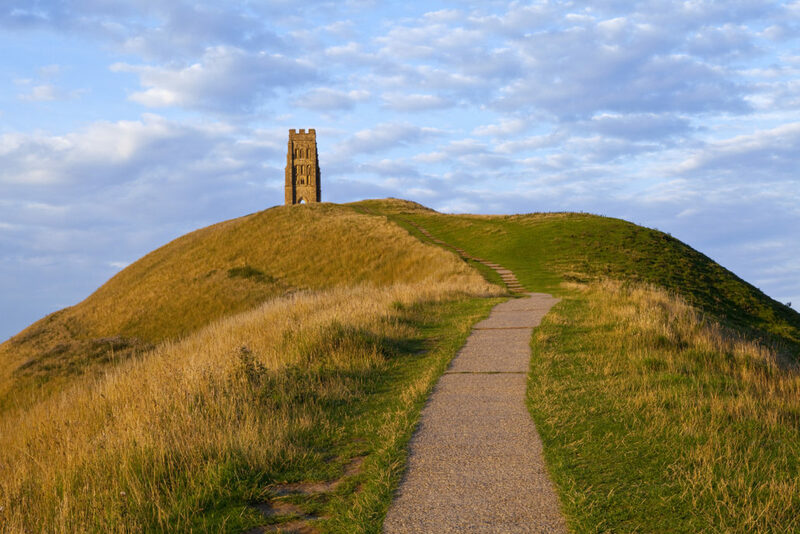 Glastonbury Tor is just a 40 minute drive away with all it’s mystic and history. The Somerset Levels, Street with it’s Shopping Village of Clarks Shoes and much more, Willows & Wetlands Visitor Centre including a museum, shops and restaurants. Bridge Cottage is about an hour’s drive away from the beach at the poplular West Bay in Dorset. 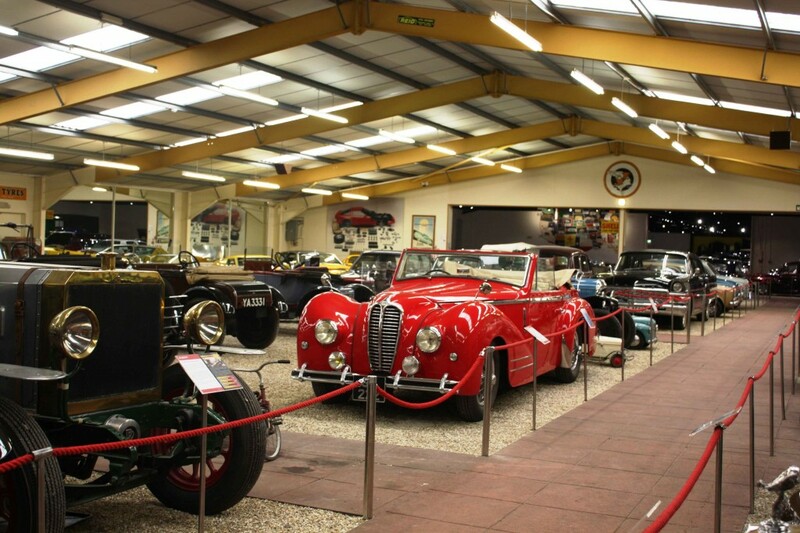 A must for all the family is the All Weather Family fun at Haynes International Motor Museum. The largest exhibition of the greates cars from around the world. For children a motor themed outdoor play area, go-kart track, super diggers, soft playbus and much more. Just 8 miles from Bridge Cottage. 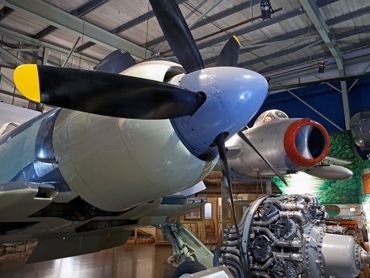 The Fleet Air Museum is a fantastic attraction for all the family. Go on board the first British Concorde! Aircraft Carrier experience, Triple screen Flight Deck experience, Merlin Helicopter interactive, Super X flight simulator and much more! How exciting can it get! With the stunning golden glow of the majestic sandstone cliffs and the shimmering radiance of Golden Cap, West Bay, Dorset is the Golden Gateway to the Jurassic Coast. 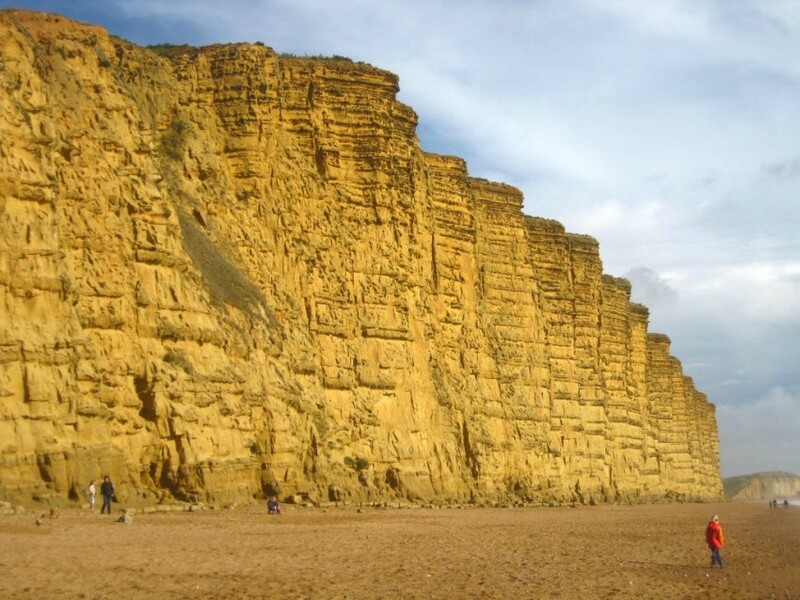 West Bay is just a few miles south of Bridport and is a wonderful seaside location for all – coast and countryside walks, fossil hunting, fishing, paragliding and so much more. The Sherborne Golf Club has a brilliant 18-hole parkland course with trees and wonderful views over Somerset and Blackmore Vale. 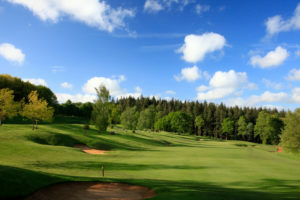 The course is set out over undulating terrain and will test your game without any need of big hitting from the tees! Please see below the golf club’s website for more information.